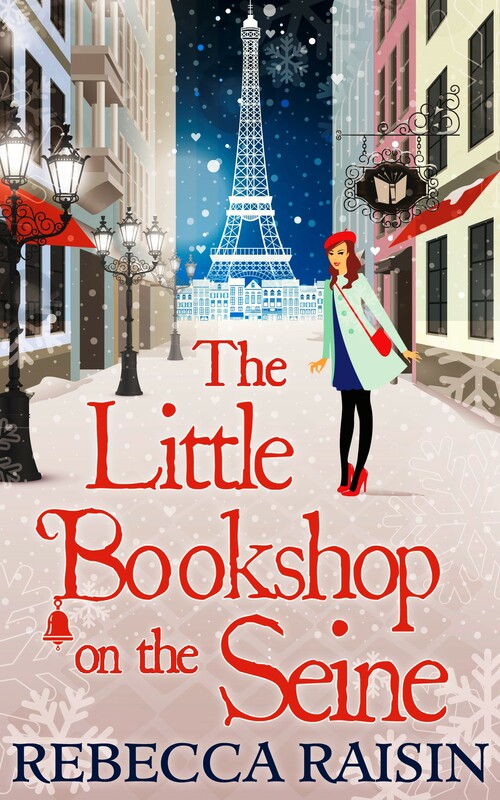 I am super excited to be able to reveal the absolutely stunning cover for Rebecca Raisin’s upcoming book The Little Bookshop on the Seine! This entry was posted in Book Promo, Books, Cover Reveal, ebooks and tagged Book Promo, Books, Cover Reveal, ebooks, Rebecca Raisin. Bookmark the permalink.